Youth fitness training is alive and well at Brio. 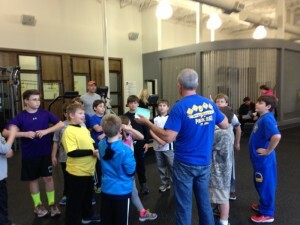 Scouts from St. Ann’s Pack 261 planked their way through a solid Brio workout this weekend. 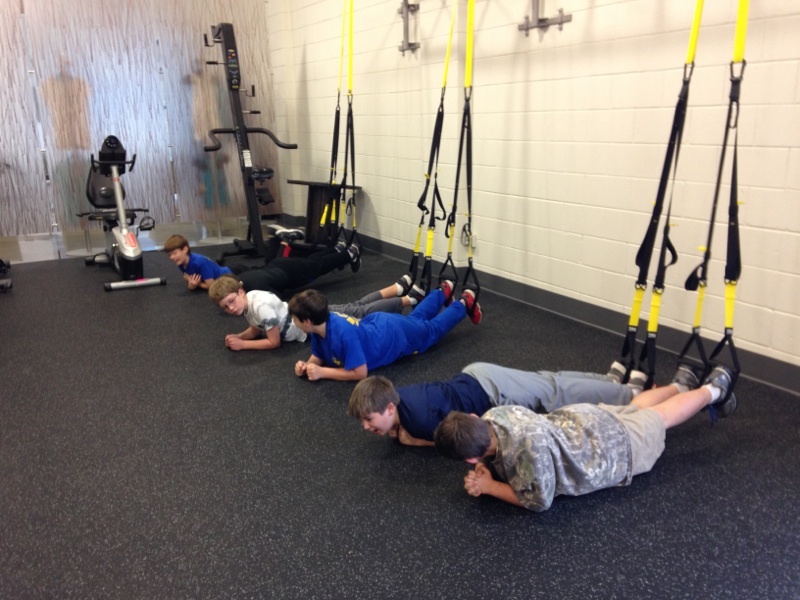 Challenged by pack leader John Dimaggio, these Webelos learned a dynamic warm up, built core muscles, and felt the burn of a 60 minute TRX workout. Congratulations to pack 261 on their efforts and on earning their Arrow of Light award!